World-renowned solar module manufacturer JinkoSolar has supplied 5 MW of PV solar modules to Juwi Hellas for use in the Mesokomo project in northern Greece, the company has announced in a statement. 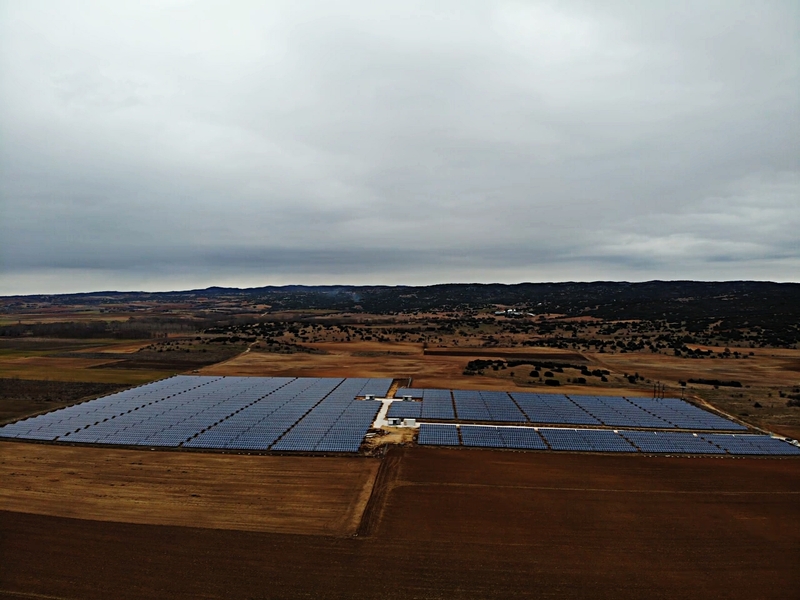 The project was successfully connected to the grid in December 2018 and is owned by Etva Vipe. JinkoSolar has over 12,000 employees across its 6 productions facilities globally. The company distributes its solar products and sells its solutions and services to a diversified international utility, commercial and residential customer base in more than 80 countries worldwide.